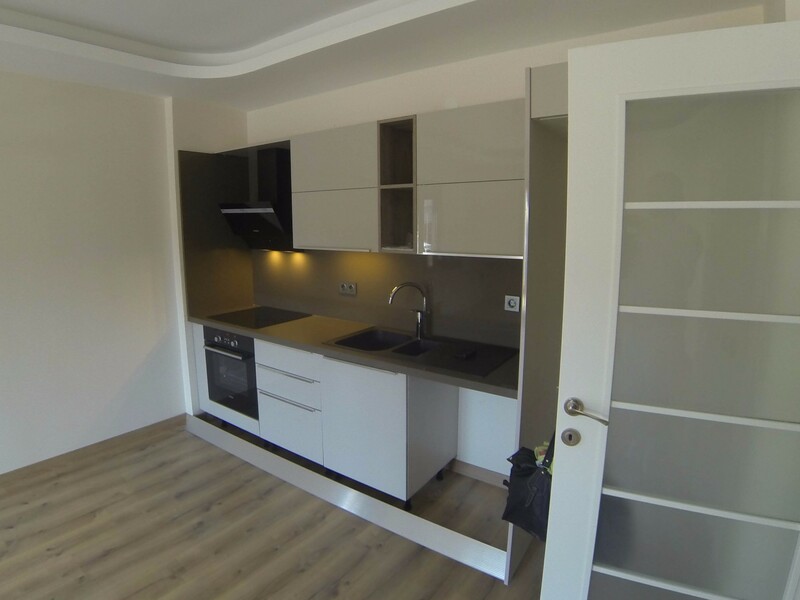 This beautiful two bedroom apartment is superbly located in center of Marmaris and only 200 meters away from the main charming beach of Marmaris. It is very close to all amenities . This property comprises livingroom with open plan kitchen, bathroom, two bedrooms and two large balconies.